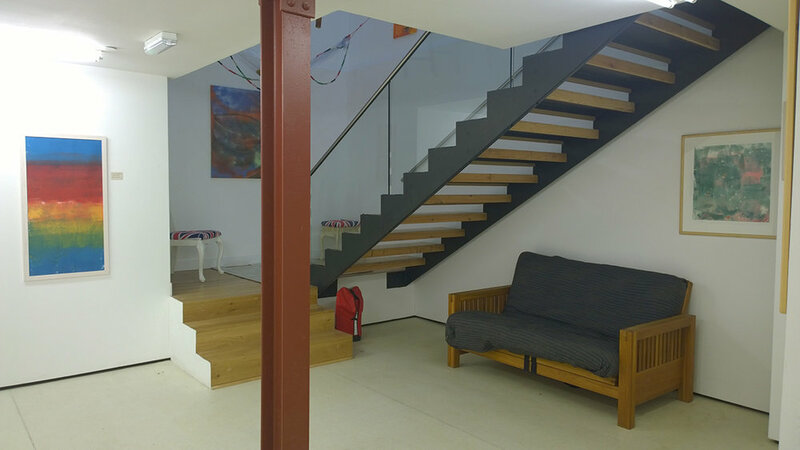 The gallery is an impressive and inspiring space that is available to hire. We host well known and emerging artists, group shows, open studios, as well as workshops, events, markets, sales and classes. If you have an event and need a space its probably worth getting in touch. young people. The project is aimed at those young people who benefit from learning in an alternative setting. XChangeStudios also work with the local authority, police and Early Help services to identify and work with young people to write and record new music alongside local practitioners. We wish them great success and are delighted to be able to help. It is likely that we shall have regular hiring times throughout the academic holiday and break periods so please email info@vikinggallery.co.uk to confirm these dates.